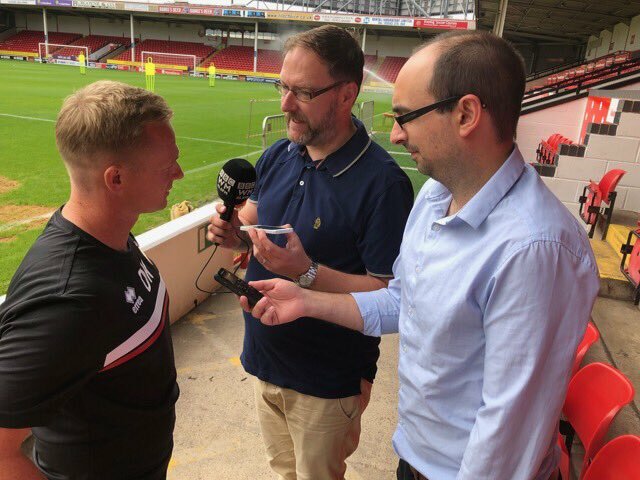 Keates, who has already added Andy Cook, Chris Dunn, Josh Ginnelly, and Zeli Ismail to his squad, is keen to add at least two central defenders along with a midfielder and a striker to his side, and continues to work long hours in pursuit of new recruits, but also admitted that he has missed out on players, adding to his frustration. 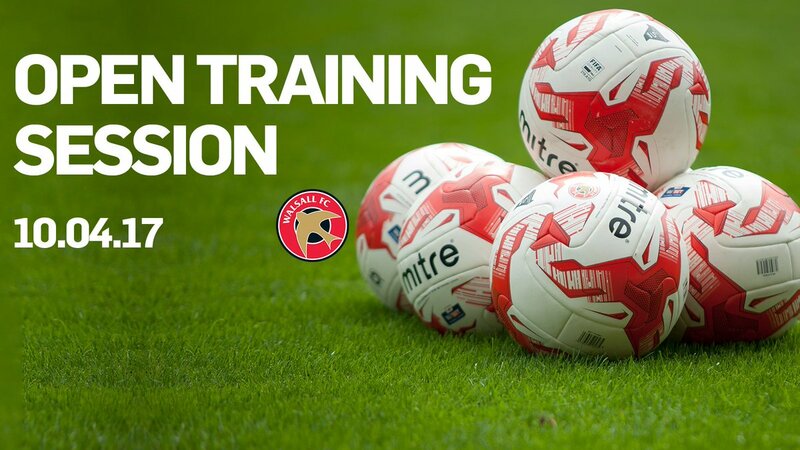 Saddlers fans will be able to watch the team being put through their paces and then get the opportunity to meet the players afterwards! 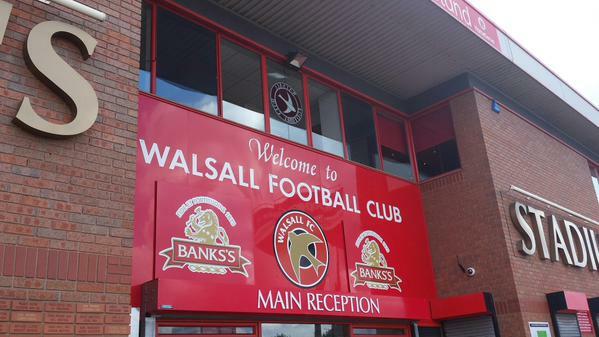 Walsall Football Club have confirmed that they will be holding an Open Training Session at Banks's Stadium on Monday, 31st July. 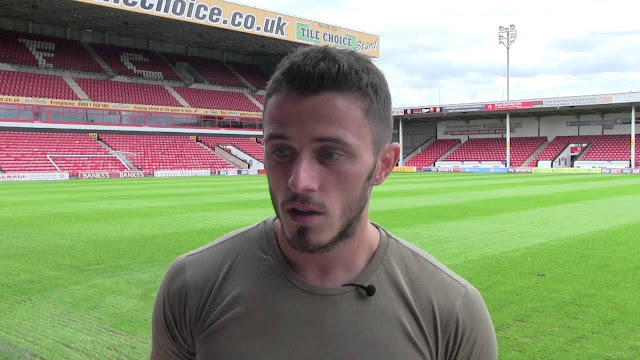 Walsall midfielder Florent Cuvelier, who recently put pen-to-paper on a new contract which will see him remain at the club until a the summer of 2018, has spoken to club journalists following Monday afternoon's Open Training Session, and has praised the club's fans for their support. 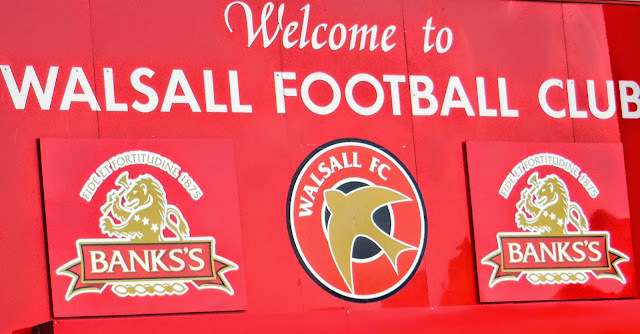 Walsall Football Club have today announced details of an Open Training Session, which will take place at Banks's Stadium on Monday, 10th April. 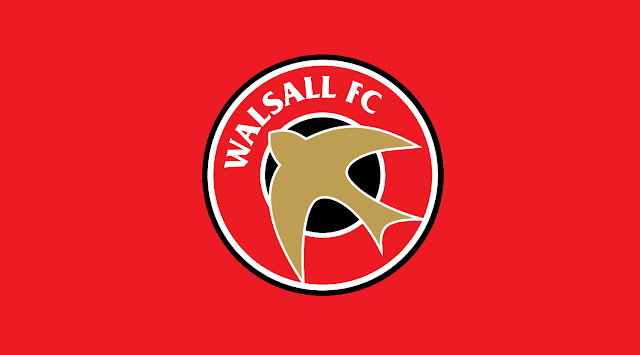 Walsall Football Club have announced that they will be hosting an 'Open Training Session' ahead of the upcoming Sky Bet League One campaign. 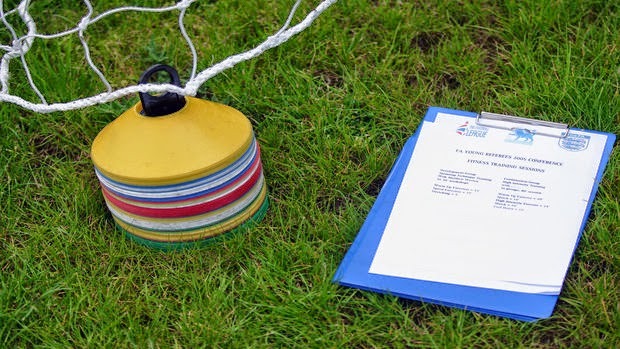 Walsall Football Club will be holding an Open Training Session and a Family Fun Day on Bank Holiday Monday, giving supporters the chance to see several of their favourite players in action and take part in several games and competitions.